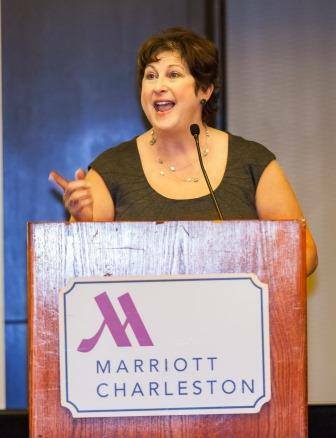 Each year, in conjunction with the celebration of National Philanthropy Day, the SC Lowcountry Chapter of AFP recognizes outstanding achievements by local individuals, foundations and corporate philanthropists who form a vital partnership with nonprofit organizations to ensure that the needs of its citizens are being met. 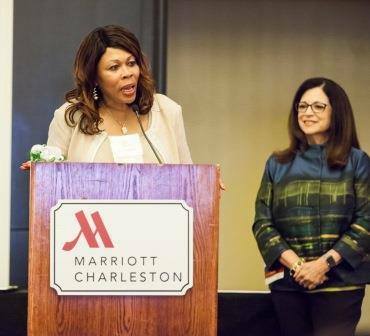 These awards recognize individuals and organizations whose achievements have had a significant impact in the Lowcountry. 2004 Croghan’s Jewel Box | Edwin S. Pearlstine Jr.
2012 General Dynamics | Mr. and Mrs. Wayland Cato Jr. |Trident United Way|Mr. and Mrs. Charles T. Cole Jr.
Congratulations to our 2017 NPD Outstanding Philanthropists! Recap of 2016 NPD Celebration! 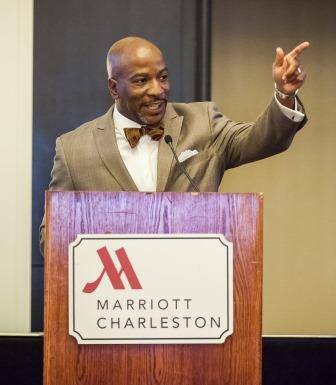 2016 National Philanthropy Day was celebrated with a sold-out crowd of more than 500 community leaders and philanthropists gathering for the awards luncheon held at the Charleston Marriott Lockwood to honor philanthropy in our community. Click the links below to see tribute videos of our 2016 honorees. 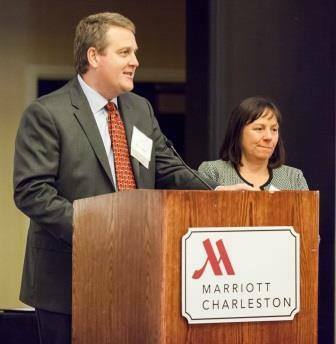 Darrin Goss (top left), CEO of the Coastal Community Foundation, gave the keynote address. Carolyn Hunter (top center) and Steve and Emily Swanson (top right) wer recognized as 2016 Outstanding Individual Philanthropists. Julie Walker, of the J.E. 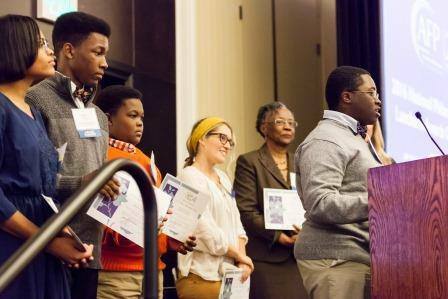 Walker Foundation (bottom left) was named Outstanding Community Foundation, and the Romeny Street Urban Garden (bottom right) Project took this year's Youth in Philanthropy award.